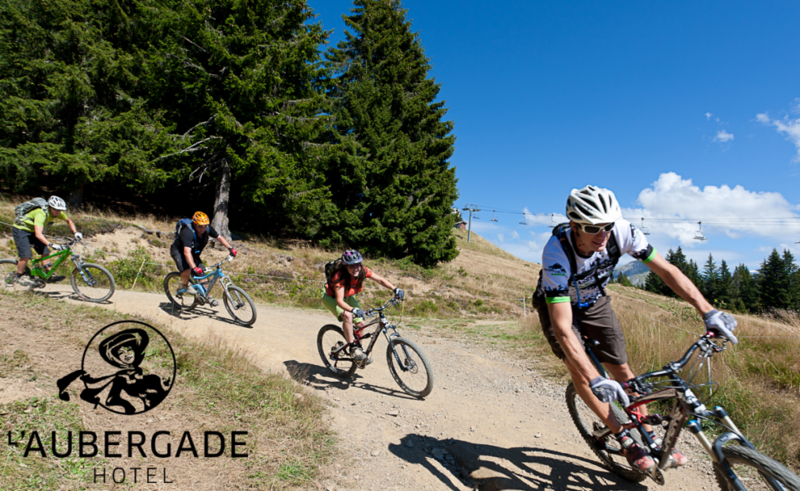 Cheap flights to the alps – Mountain Mavericks Morzine Chalets. Great Britain has some amazing countryside, with some spectacular landscapes and inspirational geography. 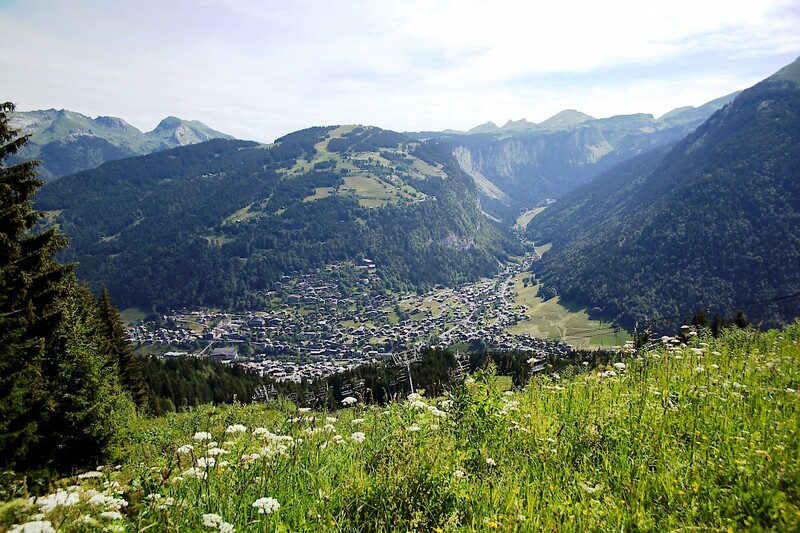 Yet with travel prices in the U.K becoming astronomical and abroad transport becoming so quick, simple and cheap – why not experience paradise in Morzine this summer. 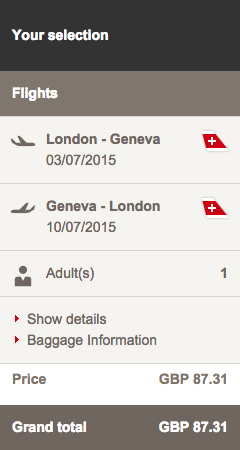 Lets not write to much here: Have a look at these quick and simple screenshots to see how cheap it is to fly into Geneva, just 1 hour from L’Aubergade Hotel & Mountain Mavericks Chalets doorstep! Leave the UK in the morning, be at the top of our beautiful mountains by lunchtime. 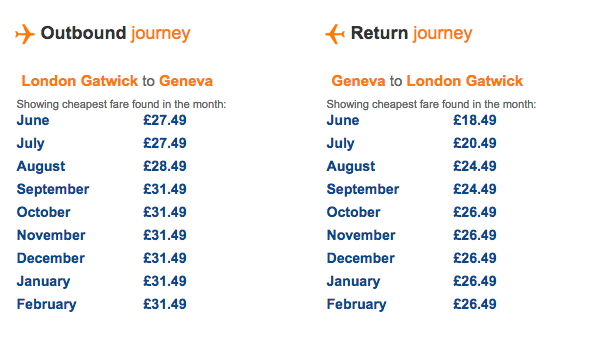 EasyJet flights from London – Geneva. 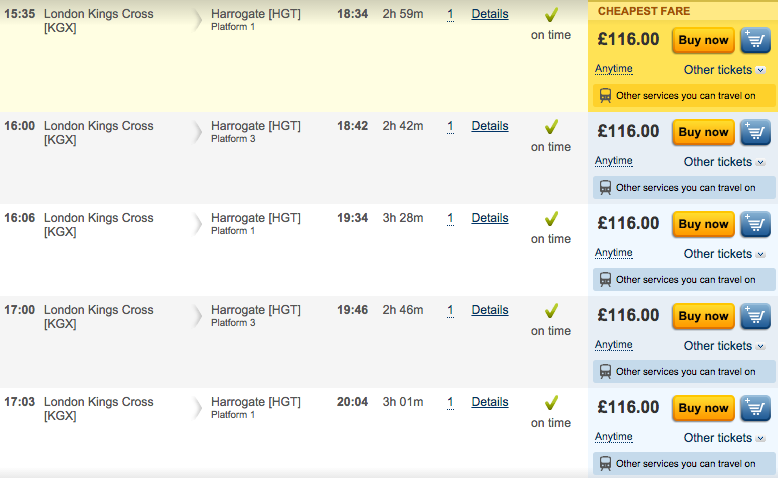 Yep that is £48 RETURN this July!! Direct flights also happen from Bristol, Leeds, Manchester, Birmingham, Edinburgh and Dublin (+all London airports). Mountain Mavericks will sort out ALL of your transfers using Skiidy Gonzales Transfers an sort your summer or winter ski passes out so that you can get on the mountain on your day of travel. So…. the moral of the story is that traveling to Morzine is unbelievably cheap compared to UK travel. On top of that, the Euro exchange currently makes it even more affordable to live a week of luxury with Mountain Mavericks Morzine Chalets. All we need to give you now is some inspiration for what is in store this Summer & Winter with Mountain Mavericks and your lift pass to live the #bemoremountainmaverick lifestyle! Check out these links for Mountain Maverick inspiration, and contact our lovely booking manager Laura for summer & winter bookings! See you here in paradise. Previous: Morzine has a new skatepark and it’s looking amazing. Next: Fancy changing your daily commute next winter?